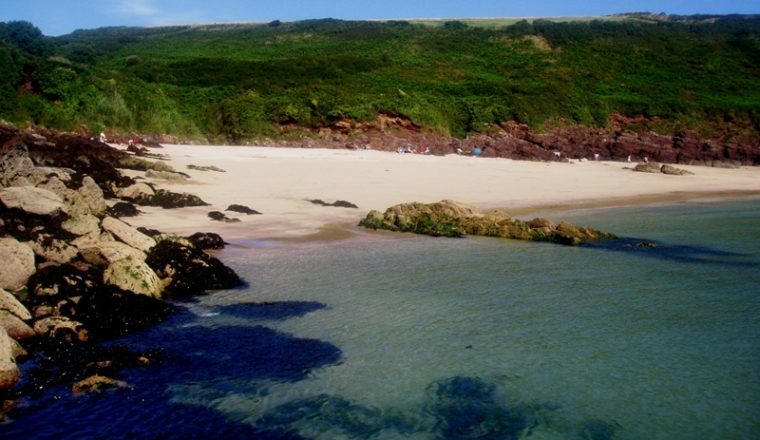 Pembrokeshire has one of the most spectacular coastlines in the British Isles. 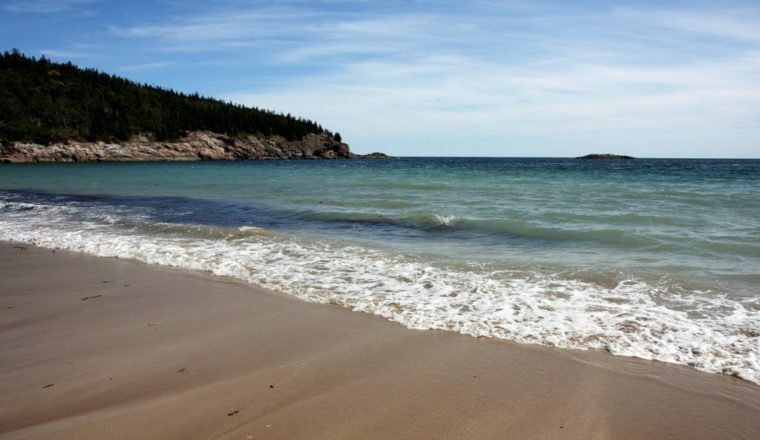 This walk includes some of its most beautiful stretches, featuring magnificent cliffs, hidden beaches, varied bird-life and some interesting fishing villages and historic towns. 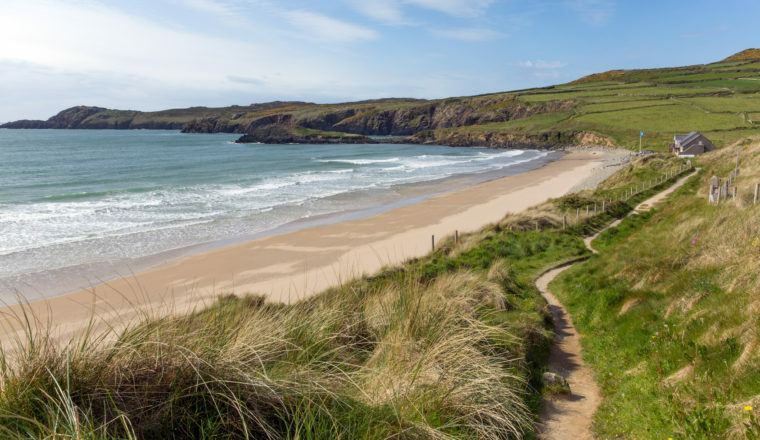 Walk the rugged coastal path with a small group, led by our knowledgeable local guide, enjoying the spectacular coastal scenery with wild flowers carpeting the cliffs, stretches of golden sand and offshore islands with a wealth of marine and bird life. 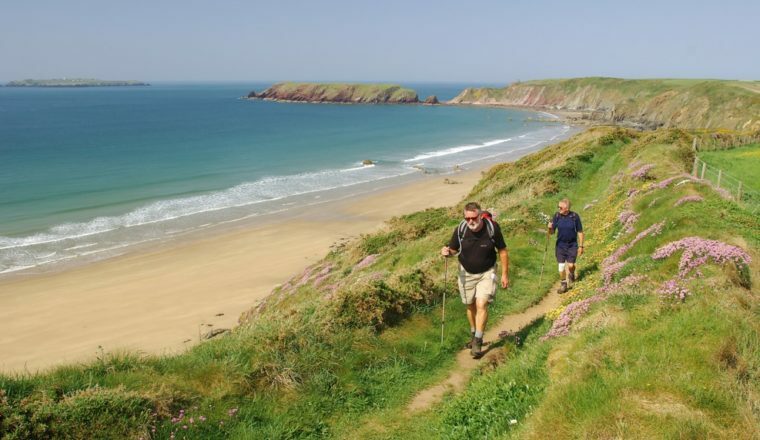 Beginning on the 8th June 2019, this 4 night guided walk follows the Pembrokeshire Coast Path – a must for walkers. Your guide will not only lead the way, but give you an insight into the fascinating local history and wildlife of the region. 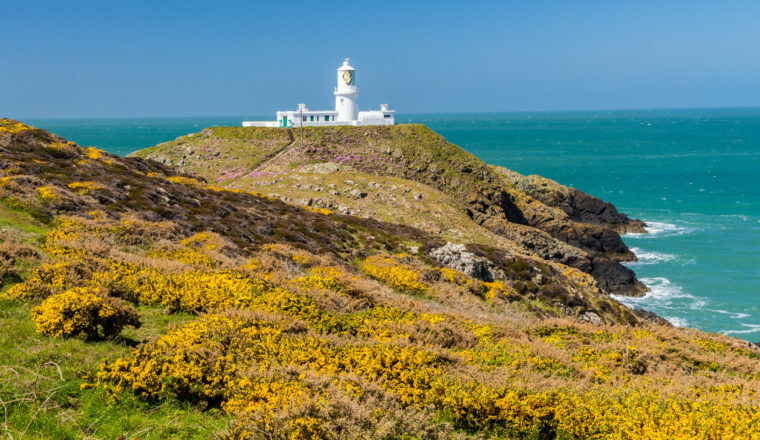 The tour starts in the small medieval coastal town of Newport in the Pembrokeshire National Park and winds its way over cliff tops and hidden coves where you may catch a glimpse of the abundant sea-life; dolphins, seals, puffins, basking sharks and even sea turtles have been spotted. 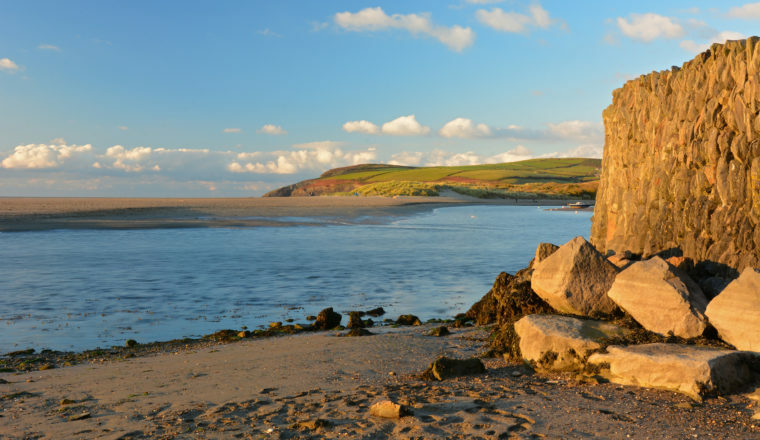 You will pass through picturesque fishing villages and historic towns, before reaching the historic city of St. Davids. This will be a small guided group with a maximum of 8 participants. You will walk between 13 and 18 kilometres per day over beaches, cliffs, and (un)paved roads, with a height between 350 and 550 metres. There are some short, steep climbs, but these are very well maintained. Sometimes, you will walk inland from the coastal path to reach your accommodation or bus stop. Train: the nearest train station is Haverford West. Bus: 412 from Cardigan and Fishguard Harbour. We recommend that you take out appropriate holiday insurance covering you against illness, injury, and loss or damage to luggage. This insurance should also cover the possibility of you having to cancel your holiday for any reason.